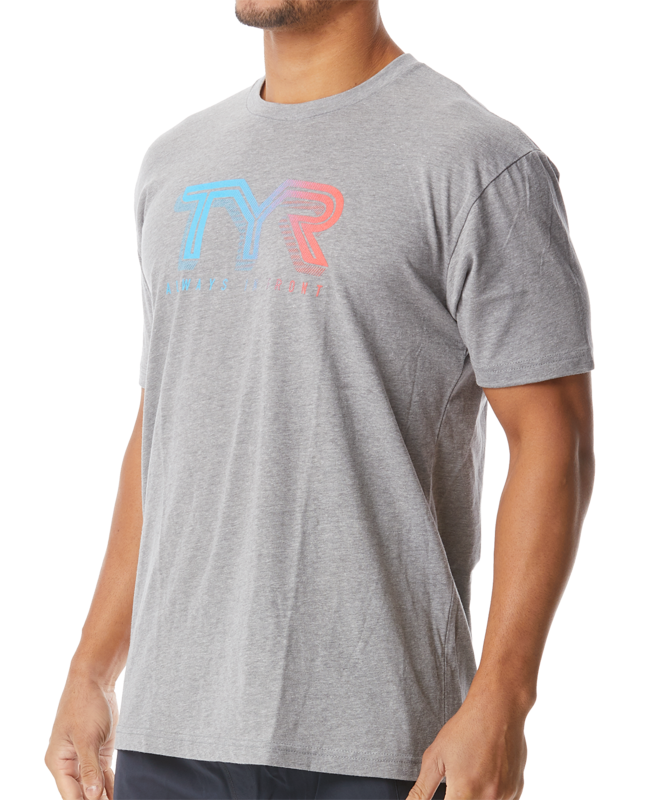 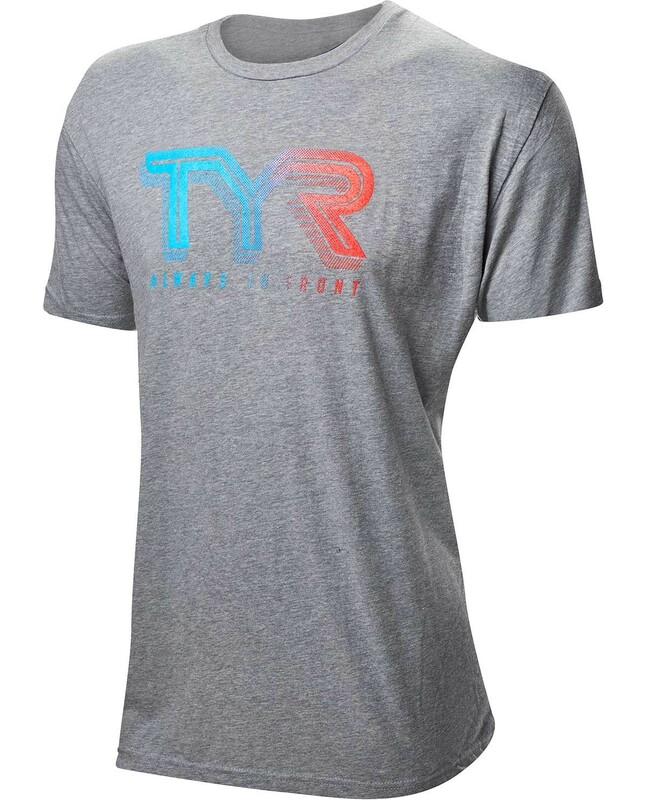 For life outside the water, gear up in the TYR Men’s “Ombre Team TYR” Graphic Tee. 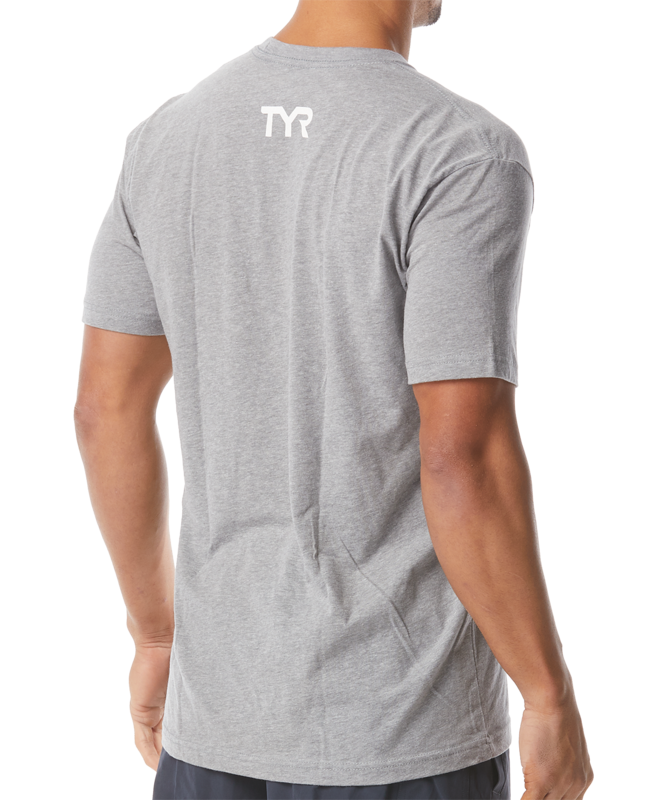 With a combed cotton and polyester construction, the TMOTT3A is as comfortable as it is lightweight. 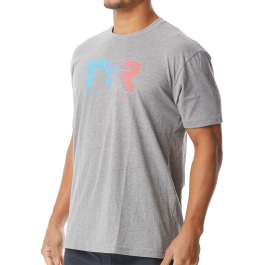 A loose fit ensures unlimited breathability, while bold colors and a brand logo add to this tee’s effortless appeal.